The inaugural Agenda issue brief, called Agenda: Pre-K, focuses on the benefits of art integration in early childhood education, a topic especially important as the City of Philadelphia expands quality Pre-K through funding from the Philadelphia Beverage Tax. Agenda: Pre-K, summarizes findings showing that integrating arts education within Pre-Kindergarten classrooms has been proven to lower stress levels of students, boost vocabulary, and increase STEM (Science, Technology, Engineering, and Math) skills such as number concepts and addition and subtraction. Read the brief at philaculture.org/research/agenda-prek. In addition, in partnership with Public Citizens for Children and Youth, the Cultural Alliance will provide cash awards to cultural organizations and Pre-K providers with exemplary arts programs for children between birth and age five. Winners of the new Agenda Impact of Arts & Culture Excellence Awards will be announced in September 2017. 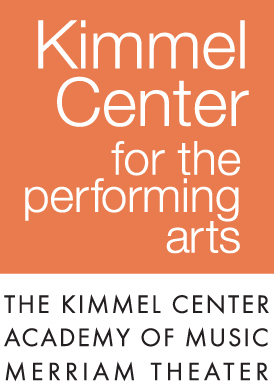 For more information and to see if an organization can apply, visit www.philaculture.org/prekartsawards. Plus, watch for Twitter Chats and Blog Posts around Pre-K and the arts coming soon! 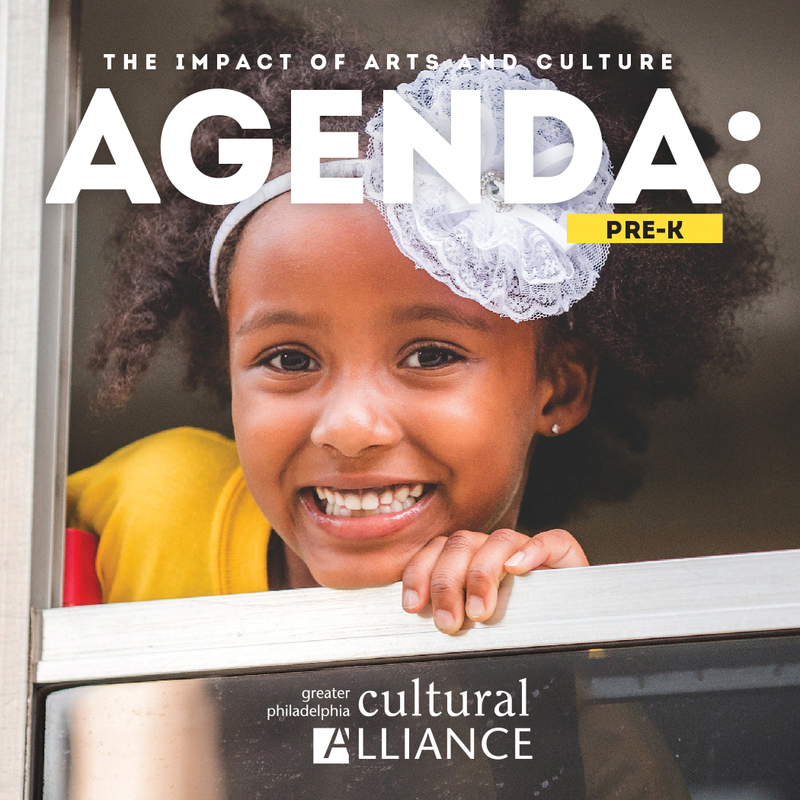 Agenda: Pre-K - the first in a series of issue briefs - will be used to inform legislators, business leaders, advocates about the beneficial impact of the arts. Please consider a financial contribution to support our advocacy efforts around Agenda: Pre-K, and much more! The Greater Philadelphia Cultural Alliance would like to thank its project partners and advisory committee members, including: Victoria Ankrah, Acelero; Eleanor Brown, Ph.D., West Chester University; Diane Castelbuono, School District of Philadelphia; Kathy Hirsh-Pacek, Temple University; Ann O’Brien, Montgomery Early Learning Centers; Karen Pollack, Maternity Care Coalition; Lola Rooney, Philadelphia YMCA; Betsy Vassallo, Southeast Regional Key; and Barbara Wasik, Temple University, all of whom supplied valuable resources, input and guidance. 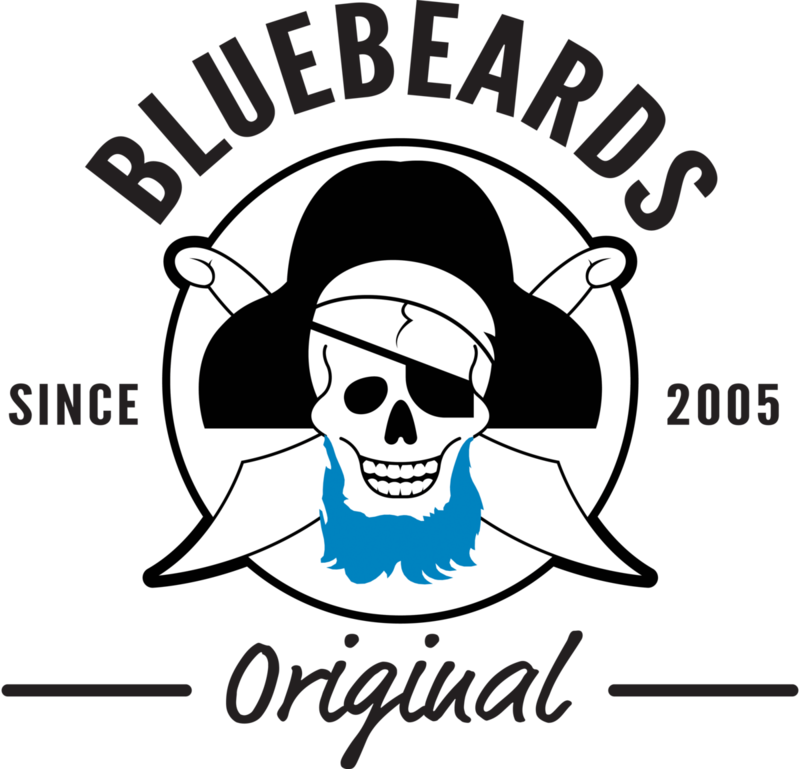 The Cultural Alliance thanks Michelle Bowen and Melissa Menzer, Ph.D. for their assistance in this project. The Cultural Alliance recognizes the following outreach partners: the Philadelphia Education Fund, Public Health Management Corporation, Read by 4th Campaign, Terri Lynne Lokoff Child Care Foundation, United Way of Greater Philadelphia & Southern New Jersey, and the Urban Affairs Coalition.